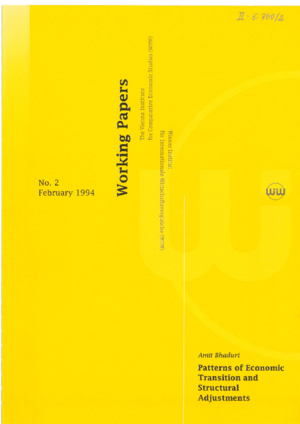 The wiiw Working Paper series present the academically oriented research of the institute. 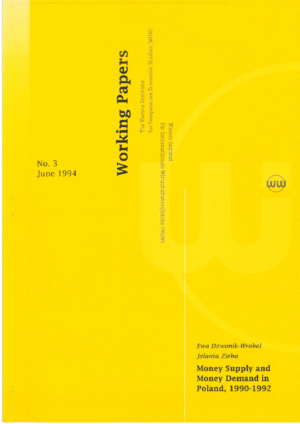 Working Papers are available in hardcopy or for download. 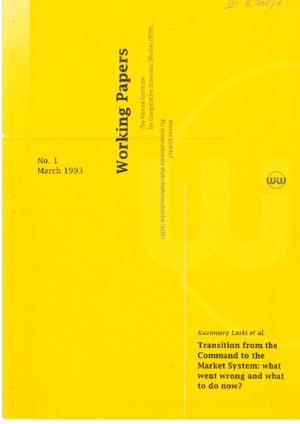 Transition from the Command to the Market System: what went wrong and what to do now?